Hey all this is Rubyblood bringing you details on another blogging opp. This is something near and dear to my heart.......Vampires!!!! 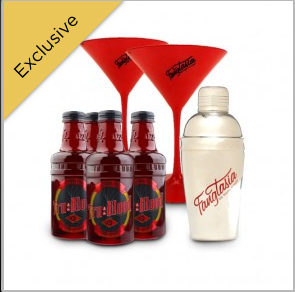 True blood is a very popular show that is playing on HBO and can bring your blog more traffic and help get your name out! Please tell them Life of a mad typer referred you. 4) A Mystery Prize!! Any money that was collected that went above the cost of the prizes above will go to the mystery prize. If no extra is collected above the cost of the first 3 prizes then we will not include the 4th prize. So make sure you sign up for the extra links! Let’s make this thing HUGE!! 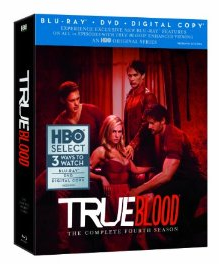 I’m thinking this will go over great just before Halloween and there are a ton of Tru Blood fans out there!! This will be a Rafflecopter Giveaway and as long as you post about the sign ups your first link (facebook) will be FREE!! You may opt out of posting about the giveaway by paying $3 for the first link. *******It would be helpful but not required that you join this facebook grouphttp://www.facebook.com/groups/249347891815293/ I will send out the html and rafflecopter via email but CHECK CHECK CHECK your spam!! I will also post it in the group! **I will be emailing everyone at a later date after I figure out how many page hosts we will need. So you will have an opportunity to bid on those later. **** I would also like to note that there is no admin fees on this giveaway. Any money that goes above and beyond the price we have paid for the Prizes will just bring up the value of the mystery prize!! *****Also note that this is a FREE facebook link and I have not seen any giveaways like this one going around and I think we will get tons of attention and entries. FREE Links are great but please think about supporting and helping out with the cost to help keep our out of pocket down. Even just $1 for 1 xtra link will help us out! Remember there are NO ADMIN FEES!!! Love the Picture you made!! !